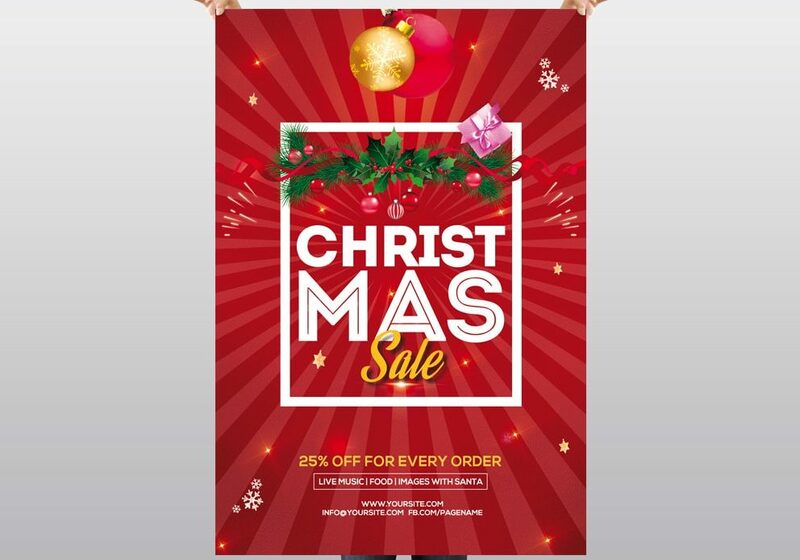 Christmas Sale 2018 or 2019 is a Free PSD Flyer Template to download. This xmas flyer is suitable for any 2018/2019 Christmas Offers, Sales and other promotion. You can use this Christmas Flyer as a invitation by resizing it. All elements are editable & easy to customize.